 29 Jun Joe Perry teams with Monster Products on audio products line catering to rock fans. 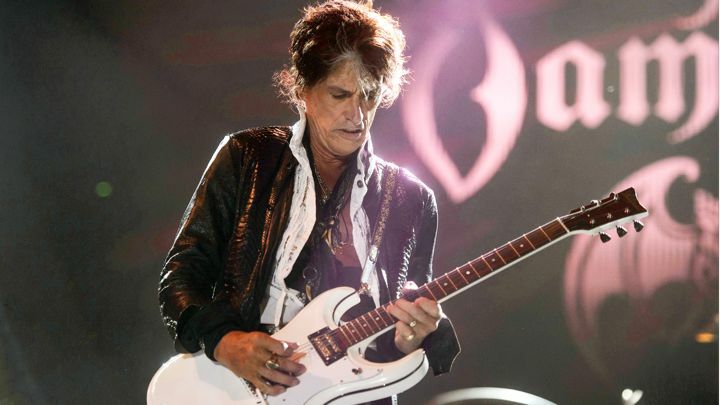 When Joe Perry cracked open Led Zeppelin’s newly remastered albums, he thought they could have sounded better. But he didn’t blame his recordings: It’s his stereo. The Aerosmith and Hollywood Vampires guitarist has teamed up with audio company Monster Products – best known as the driving force behind Beats by Dre headphones – to create a home audio line that he hopes will make rock and classic rock sound better.